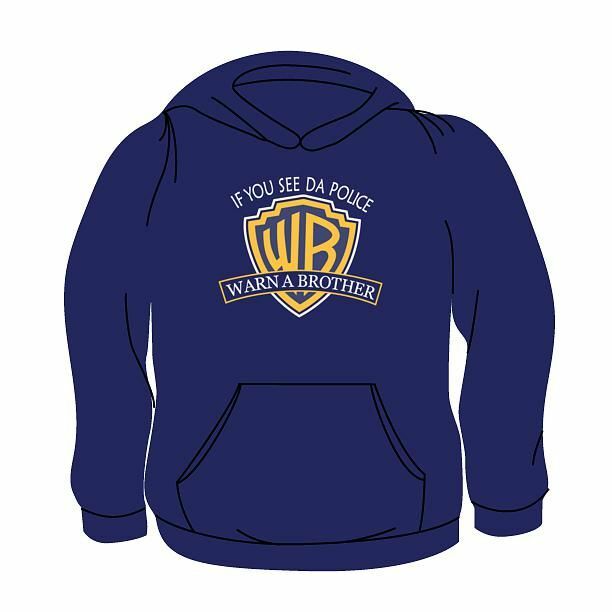 Our Warn A Brother hoodie is made from first quality tee shirts that are made of a 50/50 cotton poly blend. Our humorous tees are incredibly comfortable and made to last. 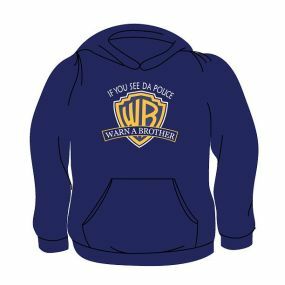 If you have questions regarding our warn a brother hoodie or any of our other funny and novelty one-liner tees, please send us an e-mail and include product name and number.